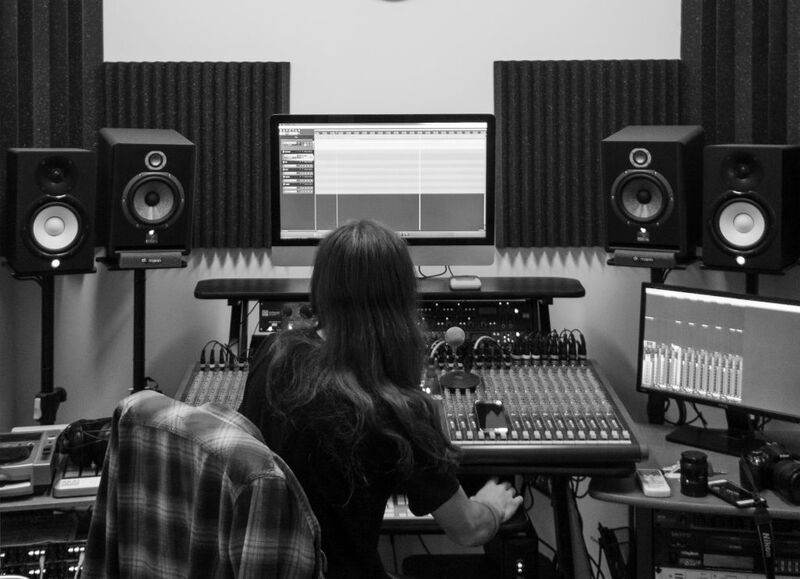 I offer you my experience as Engineer to help you make your ideas concrete and make your recorded tracks sounding at their best with a professional Mix. Hello! My name is Bruno I am an Italian Audio Engineer with a long-time based passion for music and guitars. I started studying and after working as Audio Technician and Audio Engineer and, across recording studios, theaters and many kinds of live situations, I built-up my work experience. After a few years of various experiences in this field I found in Recording and Mixing engineering "the real love". I'm already working as Recording / Mixing Engineer at MusicLab Savona Recording Studio (Italy). Because of my motivation to continue growing up as engineer I felt the need to broaden my horizons and try to make some international experiences so, why don't give a remote mixing and mastering job a chance? I would love to help you take your project to the best level possible with the skills I've acquired from my years in this field! A: I promise you that my main goal is to reach your personal vision of the project and I'll work on it until your complete satisfaction, no matter how many reviews you need. A: I start with the clients' idea, trying to understand their needs and their personal vision of the song, or the project, then I will start a mix following the clients' idea and my personal feeling. At this point I'll send a first solid mix example to the client looking for a first feedback: are we on the right direction? If the reply is positive I'll come back on the mix and ultimate it (then I'll send it back again looking for possible revisions), if not I'll discuss with the client on what changes we need and what was the misunderstanding, then I'll change my approach and I'll make a new example mix. A: A love all aspects of my job, but the most appreciated part is always been satisfy of my job and look at the same time the client proud of the result. A: Sometimes it happen that people think a good mix and master is enough to make a song sounds great, despite the quality of the recordings. Keep in mind that better the records are better the result will be! A: What are their idea of the song and a reference (or two) that, in their mind, sounds similar to their idea. A: Always look at the result first! A: I've been doing this since 2006 when I discovered the "world" of music production. It was just a spare time passion for me, until 2013 when I decided to make a radical change of life and try to make my passion a way of life. I started studying working (at the same time) as Audio Technician and Audio Engineer. Across recording studios, theaters and any types of live events I built up my working experience and, after few years I found in Recording and Mixing engineering the "real love". I'm currently working as Recording and Mixing engineer in a studio in my hometowm and doing international internships to continue growing up my skills. A: Modern and open to innovations, without forget to keep in mind what the past teaches us. A: There are many artists I would be proud to work with. Mainly because they inspire me as musician and as engineer. A: Always look first at the emotion and the perception of what you are doing. If something sounds great it's ok, doesn't metter if it's technically more, or less, correct. A: Personally I'm more involved in Rock / Pop / Metal genres, anyway I'm usual to work on all type of music. I did also Singer-songwriter / Folk / Rap / Electronic music projects. A: I bring all my passion and all my skills to every song I produce, record, mix and master. My main goal is to make the song sound the best possible and achieve the client's personal vision of it. A: I'm currently working in a small studio so my setup is mainly composed by two pairs of monitor (focal Solo 6be / yamaha HS7), a good AD/DA converter (Focusrite), digital gear (high-end plug-in etc.) and a couple of good analog pieces of gear. 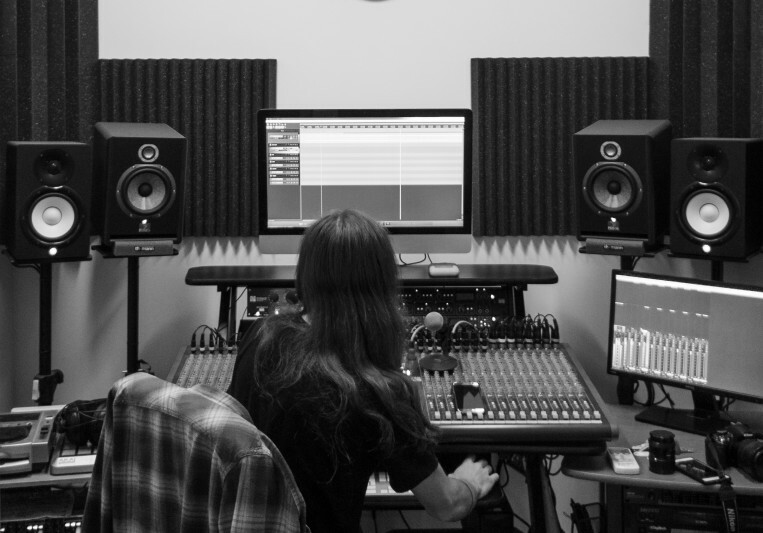 A: I'm usual working as Recording and Mixing engineer in my studio and doing remote Mix and Master. Revisions: Unlimited until everyone is happy! Times: 3/5 days for the first solid mix, then it depends by revisions. Special deals for project starting up from 4 songs!